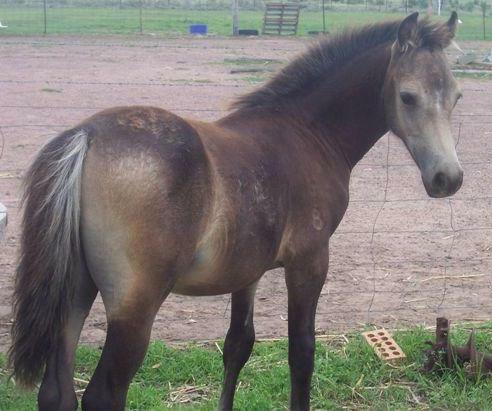 Sold to fantastic competition home in Yass and we are lucky to have joint ownership so we can be involved in his promising future . 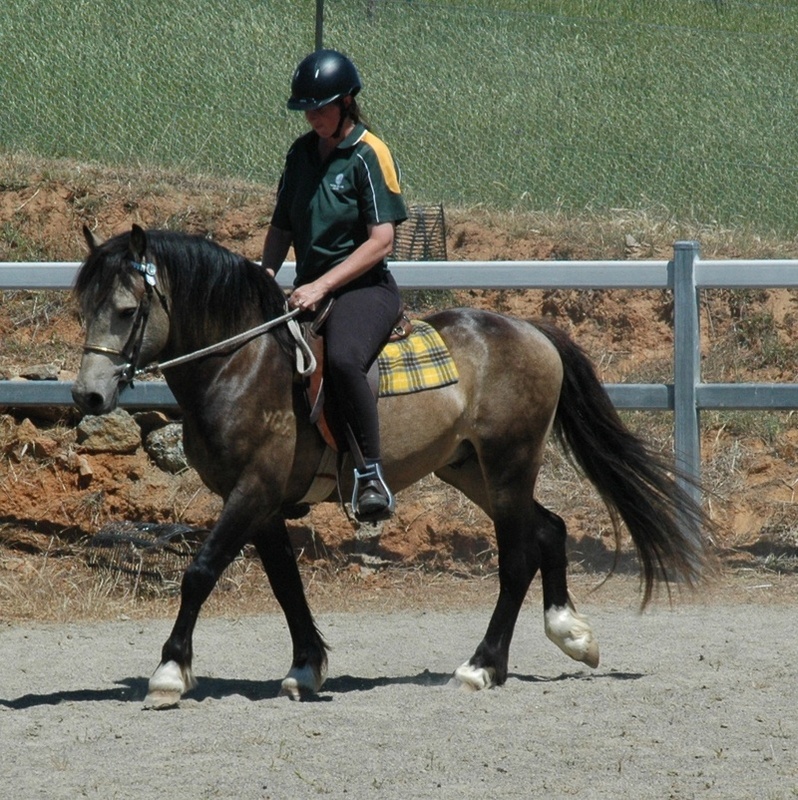 Clancy has a fantastic nature typical of the welsh pony, handled by children and used as kids lead pony as a yearling. 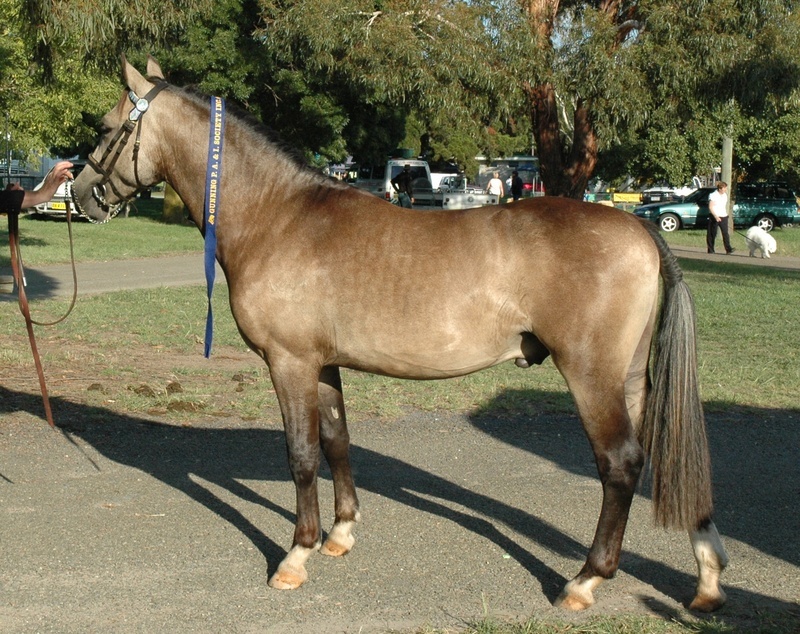 He is growing to be a sensational Cob already winning in the show ring. 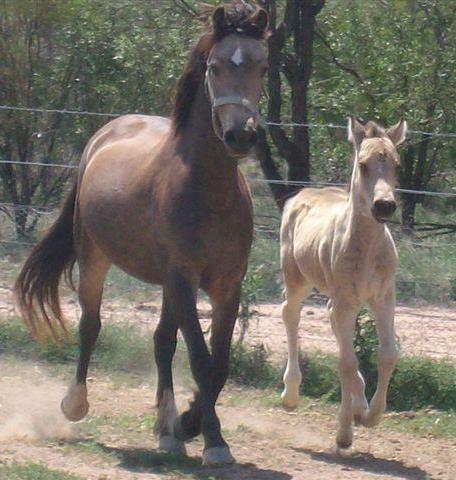 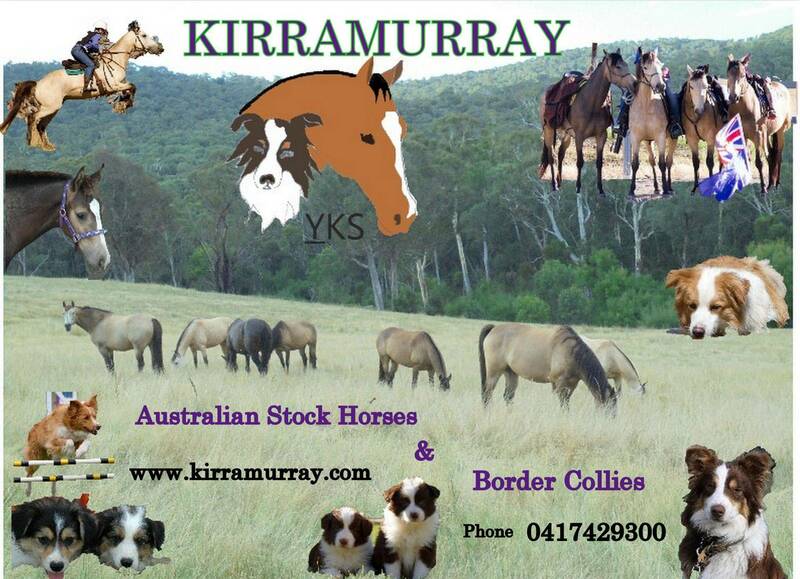 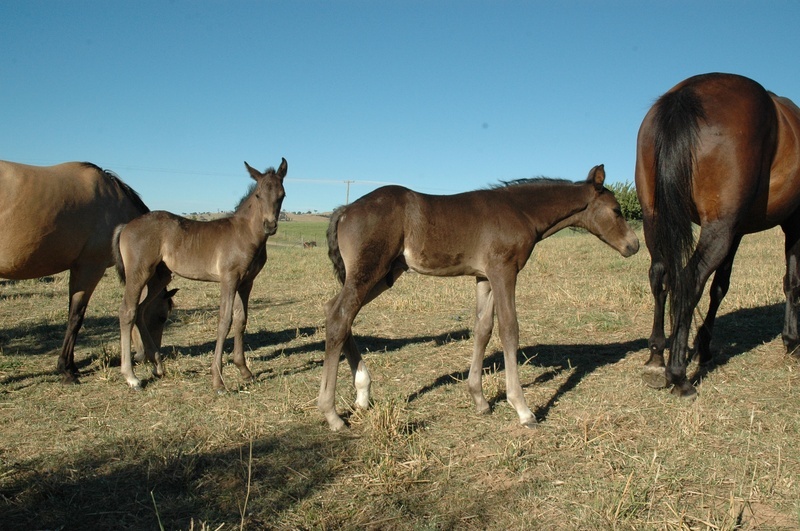 Clancy's 2011 foals both dark buckskin colts 2wks old.